Britain’s changing tastes could open opportunities for more continental style cheeses and a boost for territorials. Cheddar retained its crown as the UK’s most popular cheese, but the public’s taste for exotic gavea boost to continental varieties in 2018, according to Kantar Worldpanel. Over a third of Brits view soft continental cheeses such as Brie or Camembert as good for special occasions, boosting sales. But AHDB said this could produce new opportunities for the dairy industry, with the UK now producing over 700 varieties of cheese, more than France and Switzerland combined. 86 per cent of households purchased cheddar it in the three months to October 2018. 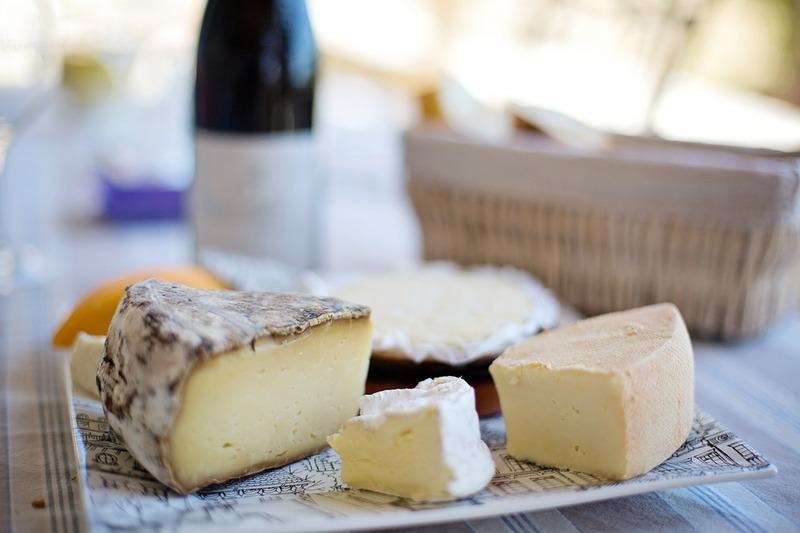 AHDB analyst Amey Brassington said: “In contrast, continental cheeses enjoyed volume and value growth, with sales volumes of hard continental cheeses up by 6 per cent and soft continental cheese up by 6.4 per cent in the year to July 2018. “Whatever your preference, what is clear is that despite calls by a minority to reduce dairy intake, cheese is considered a staple food in the UK. Ms Brassington added: “Great Britain is well-known for its Cheddar production, but as the Great British cheese board has evolved to a more continental scene, so too has UK cheese production.